Save your resources and choose wood products treated with a durable, certified and safe fire retardant. When needed, get fast and flexible delivery for on-site application. The fulfilment of building and fire safety regulations define what kind of wood elements and materials need to be sourced for each building site. The easiest way to secure a fast and accurate delivery is to select ready wood products with industrially applied fire retardant treatment. Wood products handled with Nordtreat fire retardants fulfil EN 13501-1 standard fire classification B-s1, d0. Additionally, they protect wood against weather, mould and fungi. Furthermore, Nordtreat products have M1 emission class and they are BREEAM and LEED v4 compliant. All Nordtreat fire retardants are delivered with full documentation, including certificates, test reports and technical data sheets. 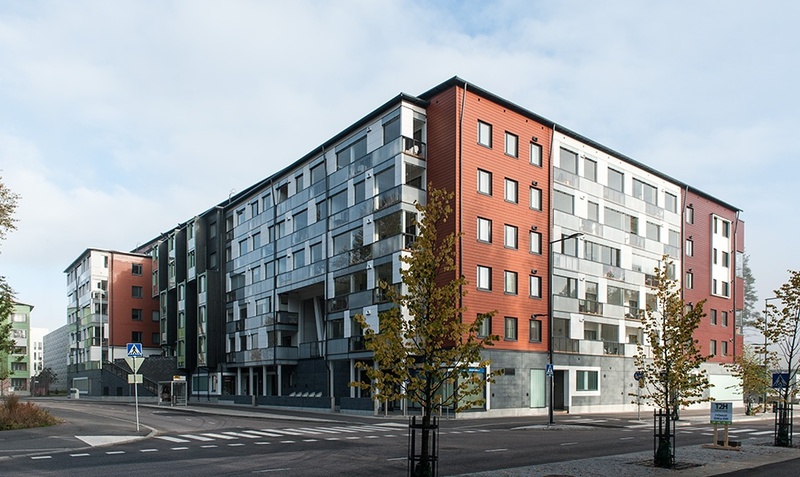 When wood is used in public, commercial and residential buildings, products treated with Nordtreat fire retardants fulfil the strictest requirements. European fire testing of construction products is based on the Euroclass system (200/147/EY). Wood products treated with Nordtreat fire retardants typically achieve a reaction to fire classification B-s1,d0 according to EN 13501-1:2007+A1:2009. Fire retardants improve the reaction-to-fire properties of wood products. However, the reaction-to-fire performance may be reduced by exposure to humid conditions and weather, and the ability of the treated products to continue to perform even when exposed to these conditions needs to be demonstrated. Nordtreat fire retardant treated wood products typically achieve DRF classifications INT, INT2 and EXT according to EN16755:2017. The classifications are based on the fire retardant treatments durability in tests such as: EN 13823, ISO 5660-1, NT 053 and EN927-6. 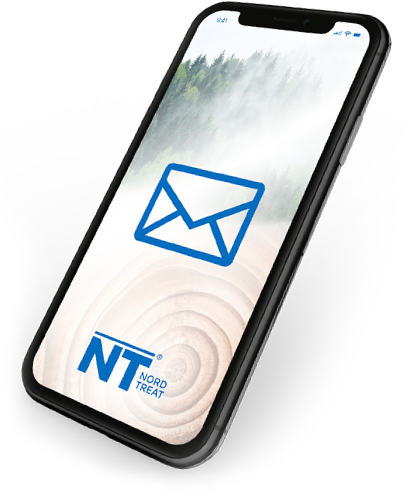 Nordtreat fire retardants protect wood also from impacts of weather and sunlight and enhance wood material’s natural resistance against moulds and fungi. All Nordtreat fire retardants are M1 emission classified. They also meet the strict requirements of BREEAM and LEED as well as German AgBB and French VOC testing. The proven safety of Nordtreat fire-retardants make them an optimal choice e.g. for residential buildings, schools, hotels and hospitals. To check suitability with local building regulations, get in contact with our technical support. An ideal fire protection solution optimizes the durability, quality and cost of the treatment on short and long term. 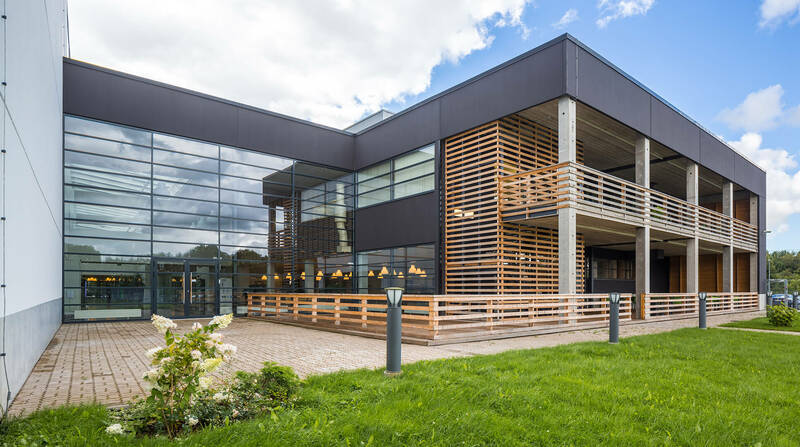 Industrially fire retardant treated wood products are ready to install, which simplifies the building process. Industrial treatment also secures the quality and durability of the protection. Wood products can be treated with Nordtreat fire retardants also at the building site e.g. with a brush, spray, immersing and lint-free cloth. Non-toxic fire- retardants are safe to handle, store and use. Contact us for fast and reliable supply of the fire retardants. Nordtreat fire retardants are used by the leading wood products manufacturers around the world. Industrial treatment secures the performance and cost-efficiency of the fire protection. We will help you in finding a suitable industrial supplier of wood products treated with Nordtreat fire retardants.